NEW YORK (AP) — Stocks are edging higher in midday trading after a private survey showed that U.S. companies increased hiring at a rapid pace. The Standard & Poor's 500 rose four points, or 0.2 percent, to 1,889 as of noon Eastern time Wednesday. The index is at an all-time high. 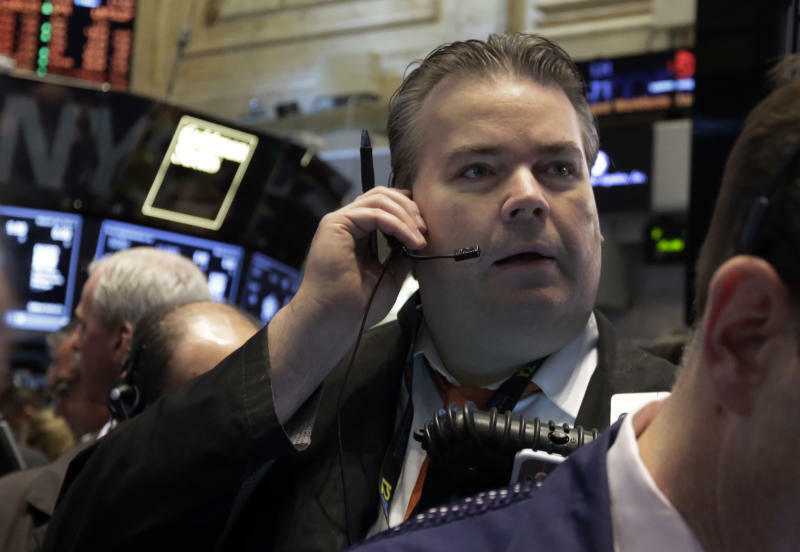 The Dow Jones industrial average gained 16 points, or 0.1 percent, to 16,548. The Nasdaq composite climbed five points, or 0.1 percent, to 4,273. Apollo Education slumped 9 percent after reporting revenue that fell short of what investors were expecting. New student enrollment at the University of Phoenix fell 16.5 percent.